It's frightening really, to consider just how much of the worlds art and cultural heritage is spread throughout some of the most famous museums and art galleries in Italy, and how that is constantly put at risk by the threat of earthquakes. With that thought in mind, good news has been announced by the Italian Government. The commercial section of the ministry of culture, Arcus, is undertaking a €4 million project to study the seismic stability of 46 Italian museums so that plans can be put in place to better safeguard them from disaster. The study is scheduled to run through to 2014. A main focus of the study is said to be examining how to better monitor structurally weak buildings and to carry out pre-emptive structural renovations to those that need it. 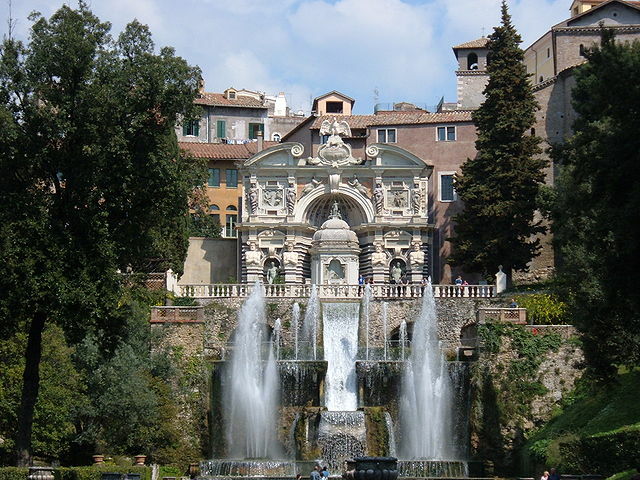 Museums that feature on Arcus's include the likes of the Villa d'Este near Rome and the Museo di Capodimonte in Naples. If the current scheme is successful, then it is likely to be extended to cover all of the 306 state museums in Italy at a cost of nearer to €15 million.